Financial markets show how easily people overreact to things. Tech stocks soar or crater after a small quarterly earnings surprise. Bonds bounce around wildly every time the Fed adjusts interest rates. And people panic like the sky is falling at every potential indicator of an upcoming recession. 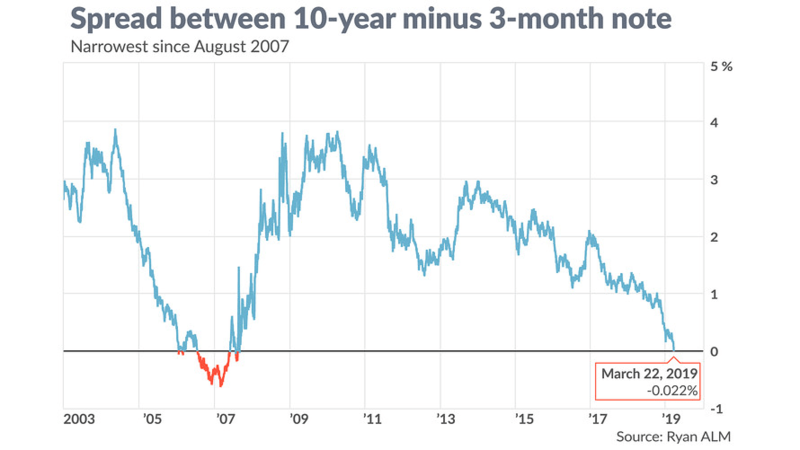 We saw the latter overreaction happen a couple weeks ago when a portion of the yield curve — the line showing the relationship between Treasury maturities and yields — inverted for the first time since the mid-2000s. Normally, the yield curve slopes upward. That means long-term bonds carry higher yields than short-term notes, as long-term investors demand a premium to compensate for the inherent risk and uncertainty of tying up their money into the far future. 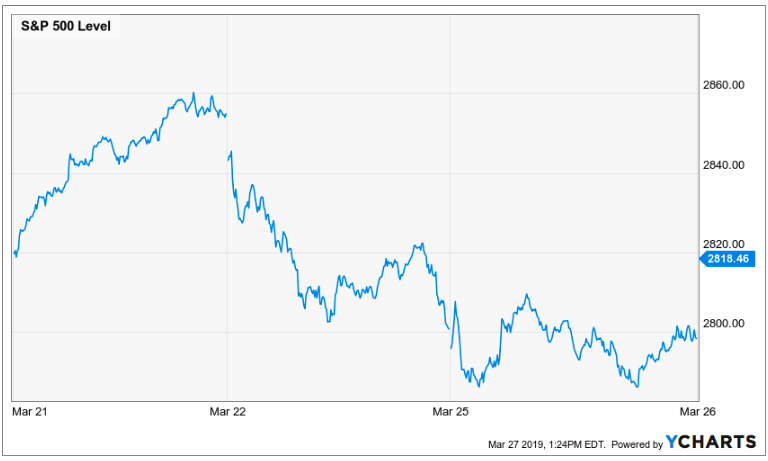 But sometimes, typically near the end of a bull market, the curve flips upside down, giving short-term notes a higher yield than longer-term bonds. This short-term premium reflects a collective belief that rough times are ahead. It’s often touted as an indicator of an imminent recession. To be sure, the yield curve inversion is not a good sign. But it’s not the end of the world, either — and it doesn’t necessarily mean a recession is right around the corner. Let’s dig deeper into what this popular indicator actually means and how it should affect your investment decisions. Does an Inverted Yield Curve Signal an Upcoming Recession? A yield curve inversion has preceded every U.S. recession since the 1960s. But there has always been a lag time of at least one year between inversion and stock market peak. Sometimes the lag time has been as long as three years. That means investors who dump their stocks right after a yield curve inversion risk missing out on double-digit gains. In fact, according to an analysis by Bespoke Investment Group, the S&P 500 has posted a gain of at least 9% one year after every inversion since 1978. The period after the previous yield curve inversion was especially lucrative for investors who stayed in stocks. 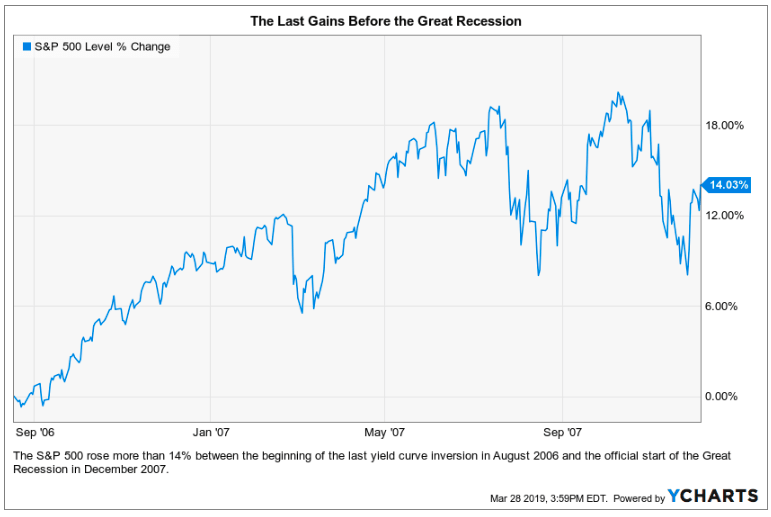 Portions of the curve started to invert on August 19, 2006, but the S&P 500 gained more than 14% before the Great Recession officially began in December 2007. So dumping your stocks right after an inversion isn’t a smart move. But here’s where things get complicated: Continuing on like nothing happened isn’t a smart move, either. After all, the graph above is made with the gift of hindsight. Back in 2007, investors didn’t know a recession was a few months away. Many continued to hold stocks as they tipped into a devastating bear market over the following two years. To summarize, we know yield curve inversions — like the one that happened a couple weeks ago — are leading indicators of recessions. We know stocks generally continue to appreciate during the lag time between inversion and recession. But we don’t know how long that lag time will be. With all this in mind, how should you adjust your portfolio to take advantage of late bull market gains while still preparing for an upcoming bear market? One easy approach to late-stage bull market investing is the sector rotation approach. That means concentrating your equity holdings in economic sectors that have historically done well during late-stage bull markets. These include health care, materials, and utilities. The SPDR Select Sector ETFs provide easy access to these defensive stocks. 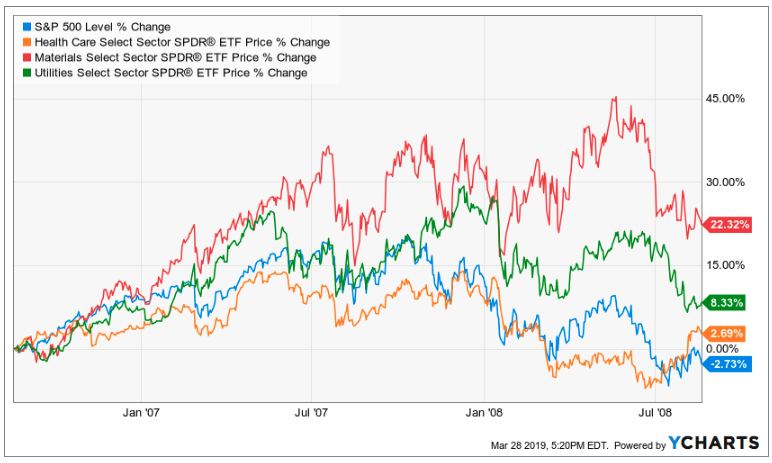 If you’re planning on rebalancing your portfolio soon, selling some of your biggest winners and picking up a few shares of SPDR Health Care (NYSE: XLV), SPDR Materials (NYSE: XLB), or SPDR Utilities (NYSE: XLU) is a reasonable idea. In the two-year period after the last yield curve inversion, the S&P 500 sank into negative returns as the economy plunged into recession. But these three funds stayed quite positive. You can earn much bigger returns by betting against especially recession-vulnerable stocks. There are several ways to do this, including short selling and put buying, but they’re not for the faint of heart. If you’re considering going short in anticipation of the next recession, make sure you have an ironclad investment thesis — or seek the advice of a time-tested expert who does. 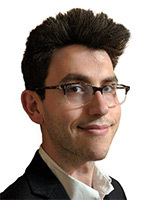 Christian DeHaemer is exactly that kind of expert, and his Bull and Bust Report subscribers are already banking triple-digit gains on his contrarian, late-cycle investment recommendations. Click here to learn more.